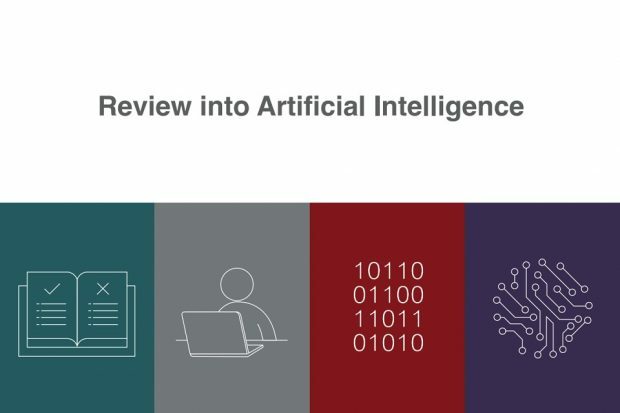 Lord Evans discusses the potential of new technology, its possible effects on public standards, and the scope of our latest review. 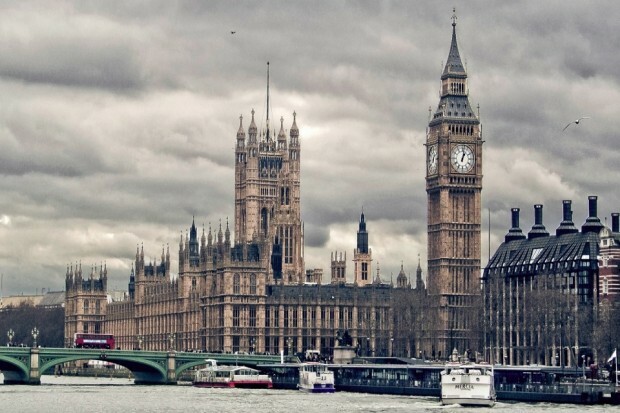 Jane Ramsey, member of the Committee on Standards in Public Life, sets out the initiatives underway in response to bullying and harassment allegations in Parliament. 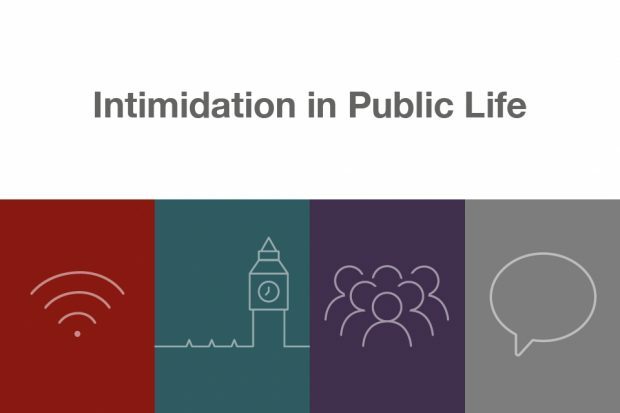 Lord Evans, Chair of the Committee in Standards in Public Life, outlines how democracy is threatened by the intimidation of MPs and public officials. 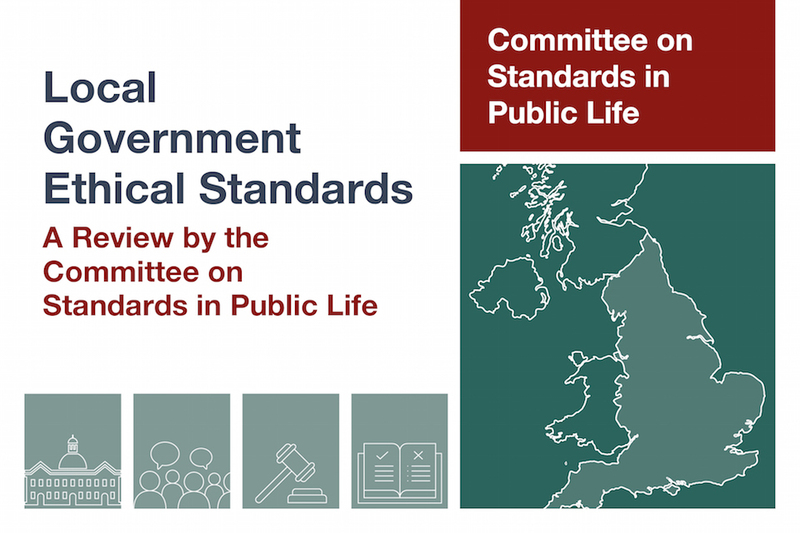 Dr Jane Martin CBE, member of the Committee on Standards in Public Life, introduces our newly-published report on ethical standards in local government. 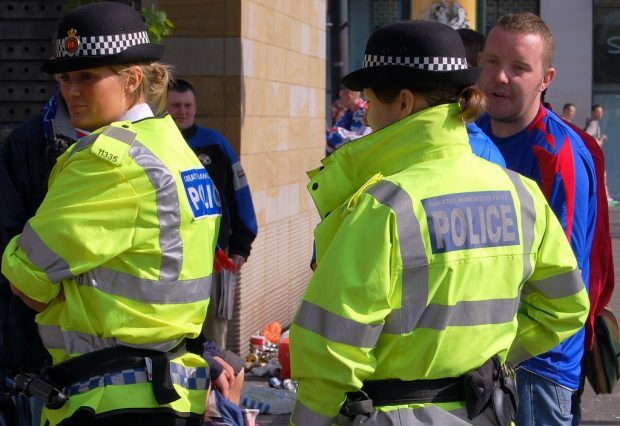 Committee on Standards in Public Life (CSPL) member, Dame Shirley Pearce, discusses the Police Ethics Network.